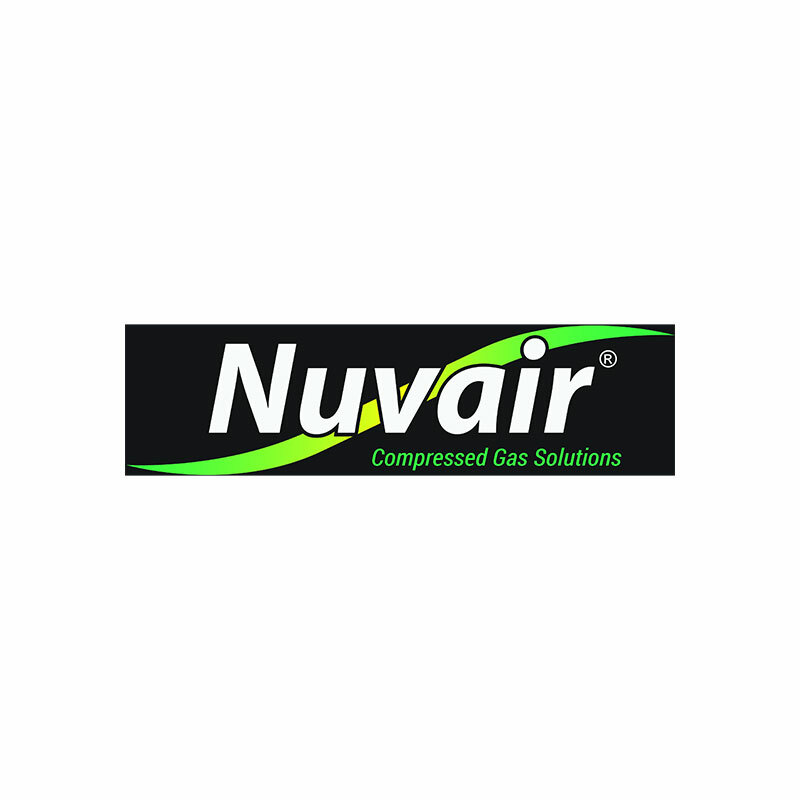 After considerable research, development and testing, Nuvair is proud to offer a continuous-duty 15.8-27 SCFM (447-764 L/min) charging rate compressor. Available in three models with 10,15 or 20 hp (7.5, 11, or 15 kW) electric motors, the Vertical Electric is unsurpassed in quality, reliability and price. Compact in design with a powder-coated aluminum frame; all equipment is inset. **Contact a salesperson for information on 50 Hz compressors not listed.